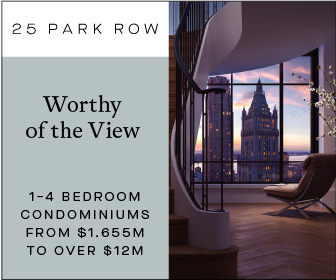 New details have emerged about 855 Sixth Avenue, which is finally being developed by Durst and the U.S. Immigration Fund. The tower was placed on-hold during the recession, and the original design – which was supposed to include a hotel – has now been shelved. 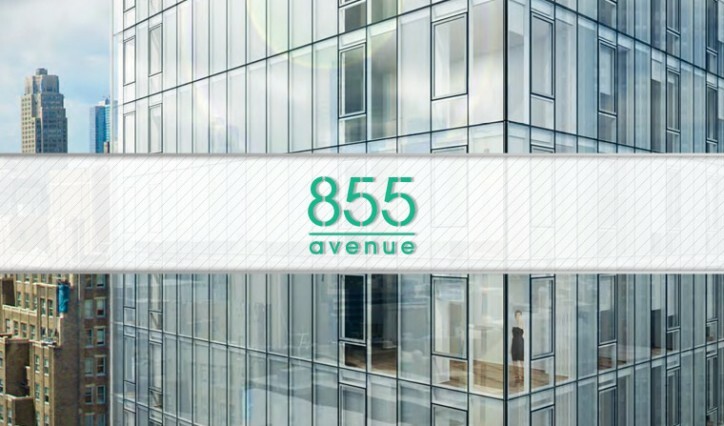 Instead, 855 Sixth Avenue will be residential, office, and retail. The USIF’s presentation on the development has the full rundown on specs – and unfortunately, no complete renderings – but from what is shown, the tower looks like a glass box atop a podium. 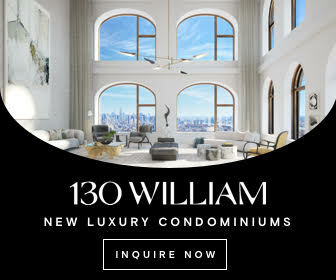 The southern stretches of Midtown are already replete with mundane high-rises, and 855 Sixth looks to be no exception; at only 41 stories in height, the tower will blend into the cityscape regardless. 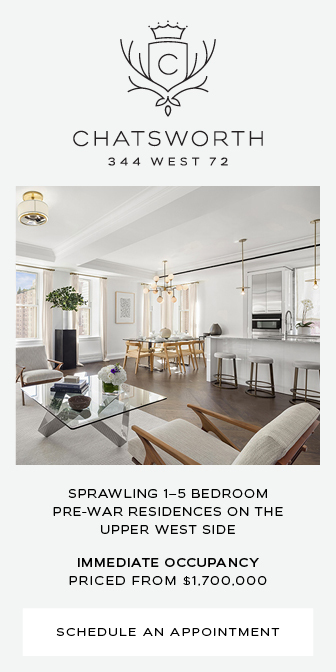 855 Sixth Avenue’s use will primarily be residential, with a total of 375 units. 127,000 square feet of space will be used for offices, and 57,000 square feet will comprise the retail component – the new shops are certain to enliven the stretch of Sixth Avenue bordering 855 Sixth, as the site has been a vacant lot for far too long. The tower’s architect is SLCE, while the designer is Cook + Fox. 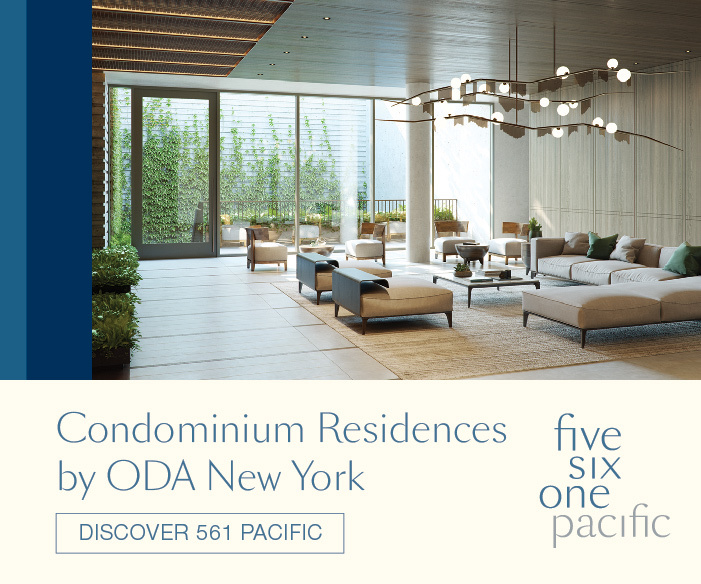 855 Sixth may be a boring box, but the involvement of Cook + Fox gives some hope that the facade might be nice – though Durst’s involvement certainly gives pause, after what happened atop One World Trade Center. 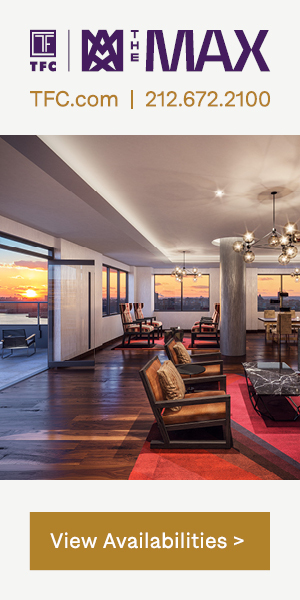 Construction of 855 Sixth Avenue is expected to begin this summer, and completion of the tower is slated for 2016.